Cretan Thyme has launched a week-long culinary programme designed for those who love good food, wine, nature and company. 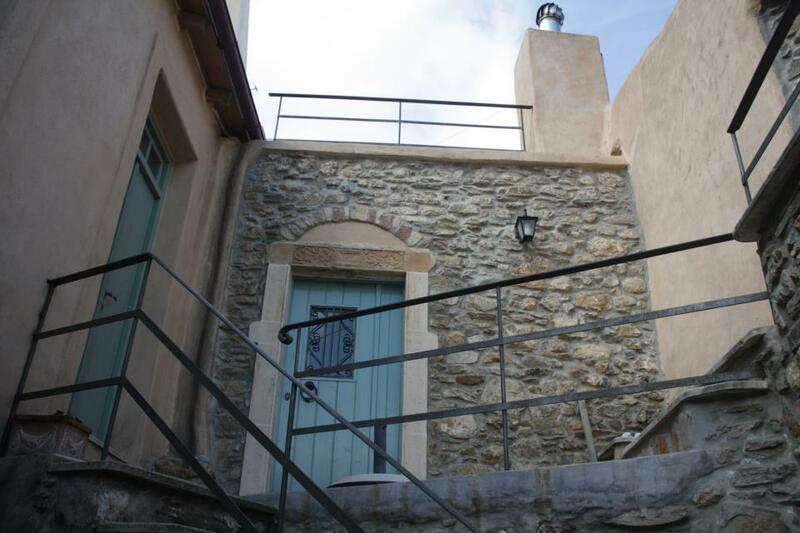 Hosted in a renovated villa in the picturesque village of Lastros in Eastern Crete, one hour from Heraklion Airport. 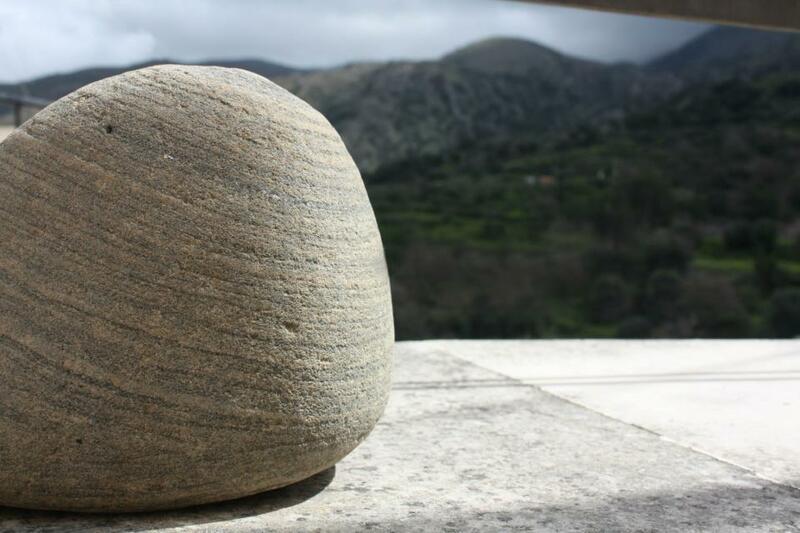 Cretan Thyme from Tally Hatzakis and Christos Porfyris. Using a network of local experts guests can trace the roots of the Crete cuisine back to its Minoan ancestry with archaeologists, learn about edible plants from nutritionists, fish with local fishermen, forage for wild greens with the locals and take part in the grape and olive harvests. Hosted in a renovated villa in the picturesque village of Lastros in Eastern Crete, the daily programme is a mixture of hands-on classes (with an emphasis on home-cooking) and cultural and educational excursions. Numbers are limited to 8 participants to ensure personalised attention and all classes can be tailored to particular interests. Daily lessons are also offered for those who would like a taster insight into local cuisine and traditions and wine tasting evenings can be arranged too. Traditional Cretan diet is one of the healthiest in the world and the reason why Mediterranean cuisine is so celebrated. Cretans eat plenty of fish and seafood, whole grains, and fruits, free-grazing meat and poultry and only the finest extra virgin olive oil from their olive groves. Even its wine is now making inroads into international markets. 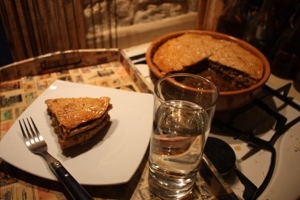 Gastrin – The Minoan forefather of Baclava with more than a kilo of nuts, 2 cups of honey and grape molasses. 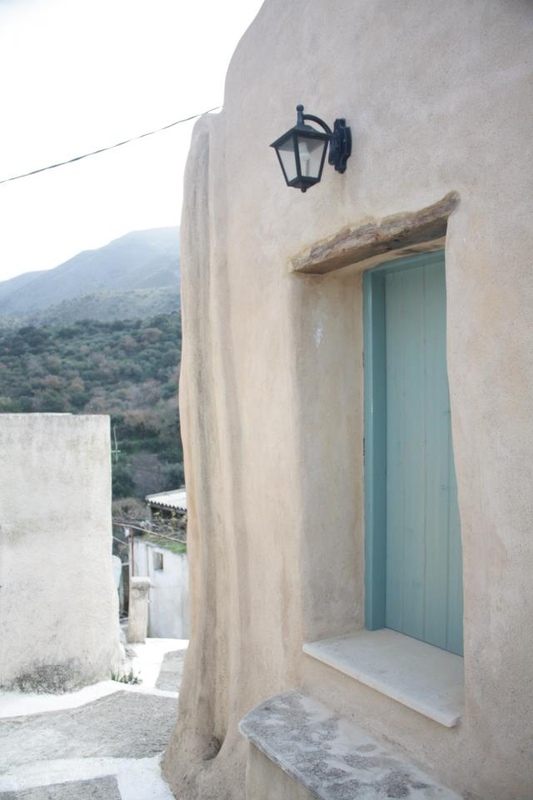 Cretan Thyme was set up in 2013 by Tally Hatzakis and Christos Porfyris. They lived and worked in the UK for many years but when things got tougher in Greece, they decided to swim against the tide and return home. 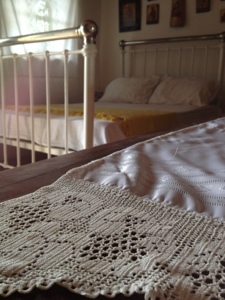 The villa is situated one hour from Heraklion Airport and has four en suite, air conditioned bedrooms with free wifi. It can also be hired for exclusive use.